Let family, friends, coworkers and clients know you’re thinking of them this holiday season by making a donation to RMHC St. Louis in their name through our Holiday Card Tribute Program. Holiday tribute cards feature a new snowflake heart design, read “Happy Holidays” and are signed and mailed by RMHC staff to a list provided by you. Already have your holiday cards with that cute shot of the kids at the beach or the employees at the company picnic? Our holiday card inserts are flat notes (4×5.5 inches) with the same snow globe design that can be placed inside your own holiday cards. A minimum donation of $5 per card or insert is requested. 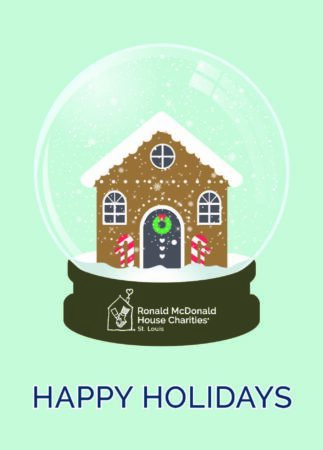 To purchase holiday cards or inserts, please contact Lauren St. John at 314-932-4146 or lstjohn@rmhcstl.com. This year, give family and friends a gift that gives back. 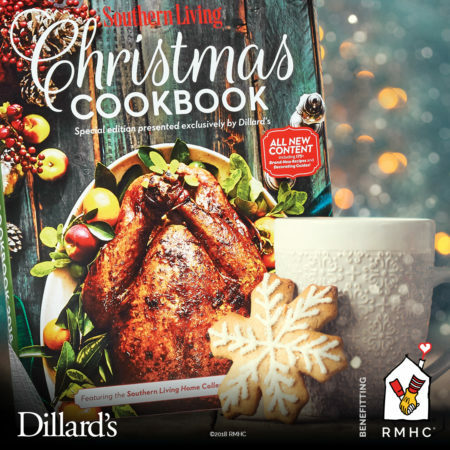 Southern Living’s Christmas Cookbook, available exclusively at Dillard’s, is just $10. Best of all, its proceeds from St. Louis-area Dillard’s stores benefit Ronald McDonald House Charities of St. Louis. This full-color cookbook includes more than 175+ new recipes and dozens of decorating ideas and is a must-have resource for entertaining with elegance and ease all year long. To purchase the Christmas Cookbook, visit your local Dillard’s store. This year we have more ways you can help! 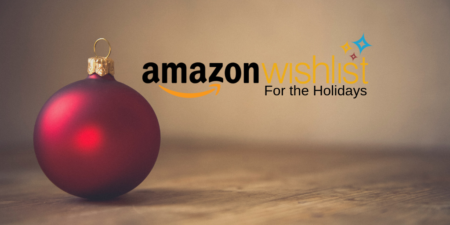 Donate a new, unwrapped gift or gift card from our Holiday Wish List or Amazon Wish List to the McGift Shoppe, where families staying at one of our three Ronald McDonald Houses can shop for loved ones free-of-charge during the month of December. For Holiday Wish List item ideas, click here. To shop the RMHC St. Louis Amazon Wish List here and have items shipped directly to the House! Using Amazon to do your holiday shopping? 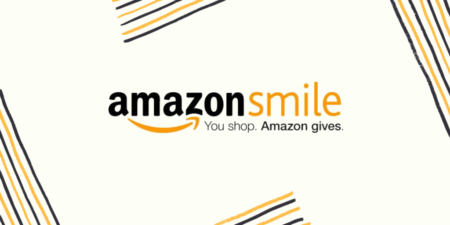 Visit www.smile.amazon.com, log in with your existing Amazon account information, and choose Ronald McDonald House Charities of St. Louis as the beneficiary. You’ll find the same low prices and vast selection, and a portion of the purchase price will go to RMHC. Give a gift that gives back: Sponsor A Family in someone’s memory or honor. Families staying at the Ronald McDonald House are asked to contribute a small donation per night for their stay. However, nearly 60% of our families are unable to pay due to mounting medical bills and other uninsured expenses. You can help by sponsoring a family’s stay, or a portion of their stay. Donations of all sizes support our mission. Please click here to make a Season of Giving donation online.